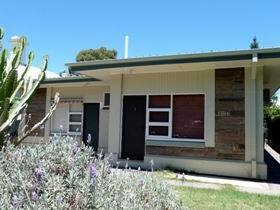 Sea Sand and Scrub Holiday House is conveniently located just 45 minutes from Adelaide on the beautiful Fleurieu Peninsula. 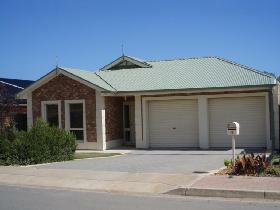 The house is ideally located only a minutes walk from the beautiful Aldinga Beach and Aldinga Beach boat ramp. 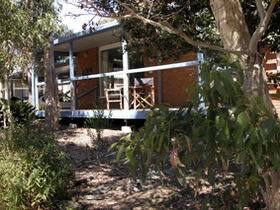 Alternatively, you may wish to bushwalk in the nationally recognised Aldinga Scrub located at the end of the street. 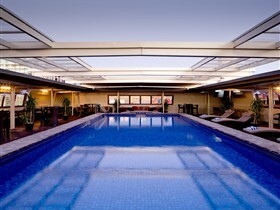 Salty Grape is a large two storey beach house with boutique style. 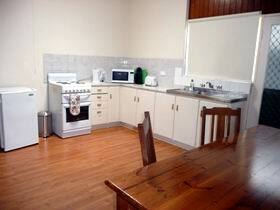 Located 200 metres to the shimmering sands of Aldinga Beach and a ten minute drive to McLaren Vale wineries. 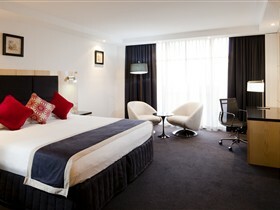 Experience the relaxed, elegant style and think indulgence. 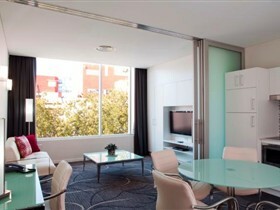 Rydges South Park Hotel is the perfect location for visitors to Adelaide. 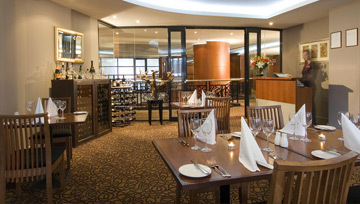 The hotel is situated next to the southern parklands just short drive from the central business district, Greenhill Road, the Gouger Street Cafe prescient and the Central Markets. 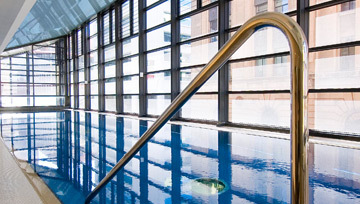 The hotel has views of the city and Adelaide Hills and features 98 well appointed guest rooms including nine premier spa suites and free onsite parking. 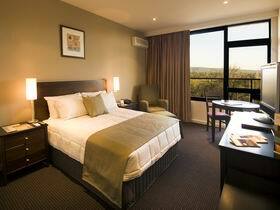 The rates at Rosemary's Place are very reasonable and offer excellent value for money. 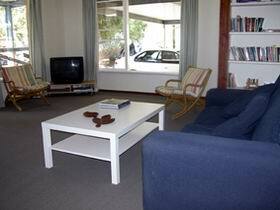 The maisonettes are located only a few minutes from the centre of Adelaide and off street parking is available. 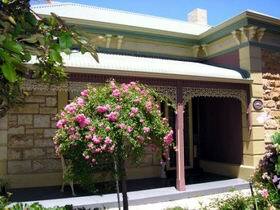 Rose Villa is a turn of the century sandstone Edwardian villa in Goodwood, two kilometres south of the Adelaide central business district. The villa features ornate archways, high ceilings, fireplaces and has been lovingly restored with elegant furnishings and antiques. 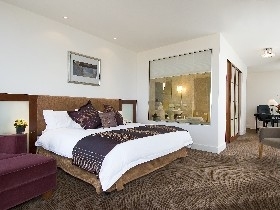 Bed and breakfast accommodation is provided in Rose Garden Suite a large king size suite with ensuite, dining and sitting area and private entrance. 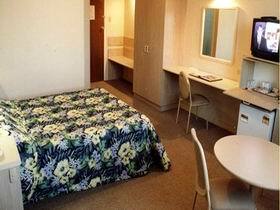 Chantilly Room a second queen size bedroom is available inside the house with use of bathroom facilities. 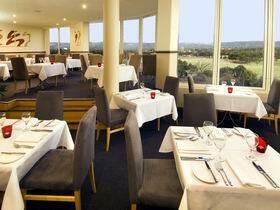 Roo's Place is located in the quiet central suburb of Morphett Vale, Adelaide. 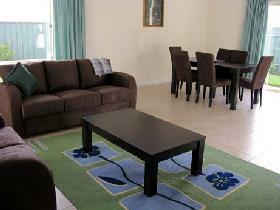 It is a fully furnished three bedroom house for up to six people. 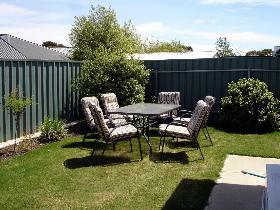 Emigrating families and holiday makers can enjoy this perfect location where they can enjoy the Adelaide's southern suburbs and the Fleurieu Peninsula. 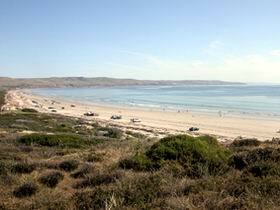 McLaren Vale wineries and beautiful Christies Beach are only a 10-minute drive away, whilst a shopping mall, entertainment facilities and public transport terminals are only five minutes away. A children's park a short two minutes walking distance from the house. 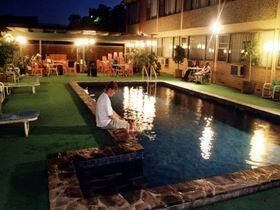 The Rendezvous Hotel is one of Adelaide's leading deluxe hotels located in the heart of the city, offering a superb range of opulent rooms and suites. 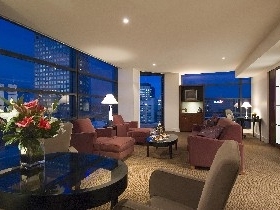 Rooms feature the latest upscale in room facilities and services, from Deluxe Rooms to Superior Rooms with balcony views over Adelaide and spacious Executive Suites featuring a spa bath and private balcony. 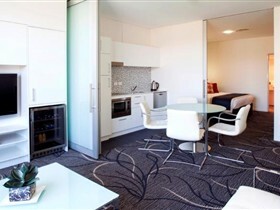 This elegantly appointed hotel combines the sophistication of contemporary design with the highest standards in personalised service. 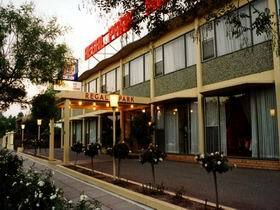 The Regal Park Motor Inn is the perfect place to stay when visiting Adelaide. 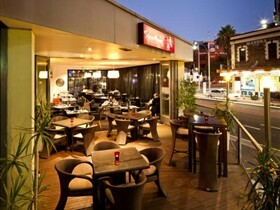 Situated on a quiet tree lined terrace of North Adelaide, only two kilometres from the city centre and 50 metres from the cafes, shops and restaurants of O'Connell Street. 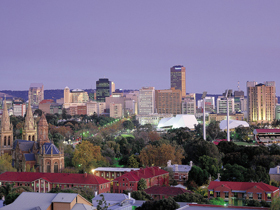 Rectory Cottage is a luxuriously appointed, two-bedroom self-contained cottage adjacent to the Adelaide central business district. 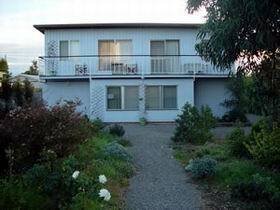 15 Rose Terrace was built in 1900 as the pastor's residence and meeting room for the then next-door Baptist Church.